New Handmade Poured Molds!! Molds are safe for use with food products. My new favorite crystal mold. 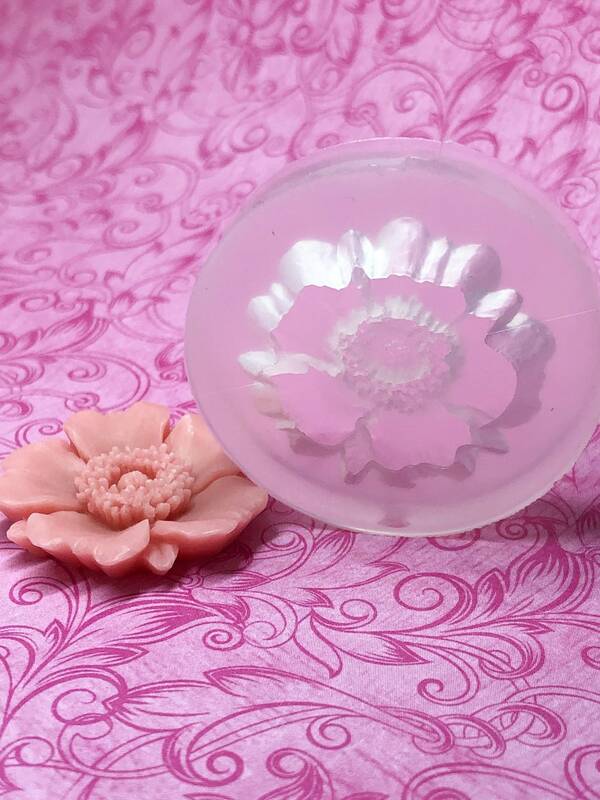 Very soft and flexible and the crystals are so shiny and reflective compared with other molds I’ve used. Perfect size for guest soaps. Quick and friendly communication from seller. Great shop and product! Yessss! This is exactly what I wanted! Highly recommend this mold!